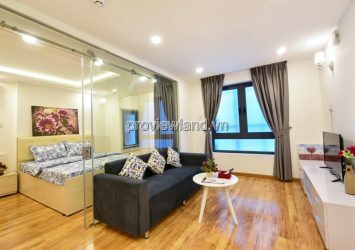 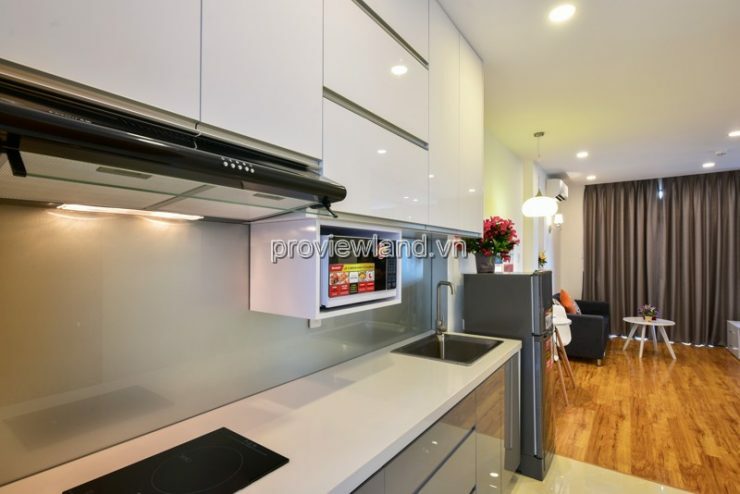 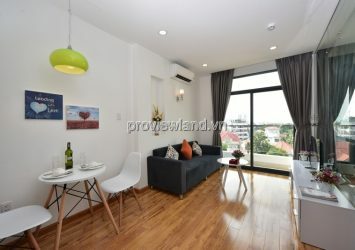 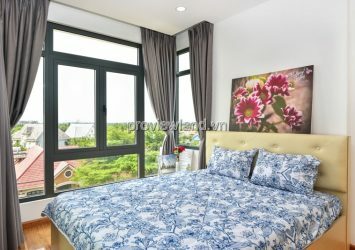 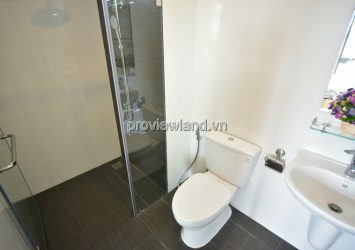 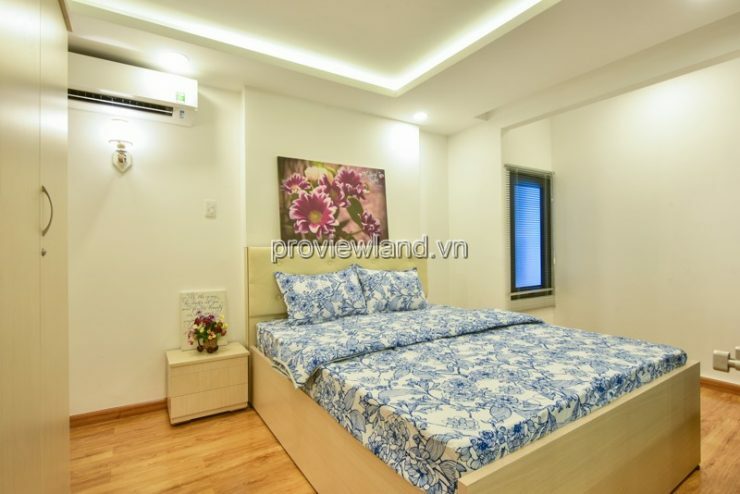 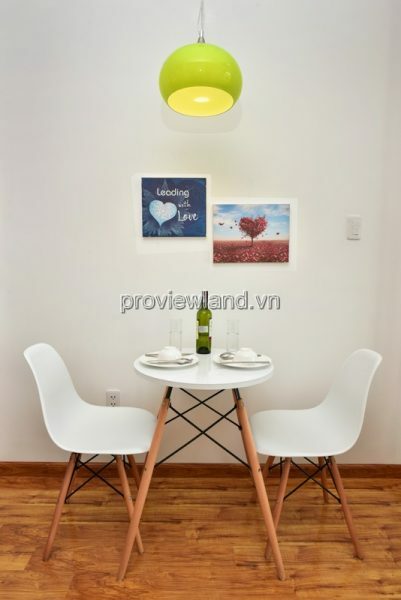 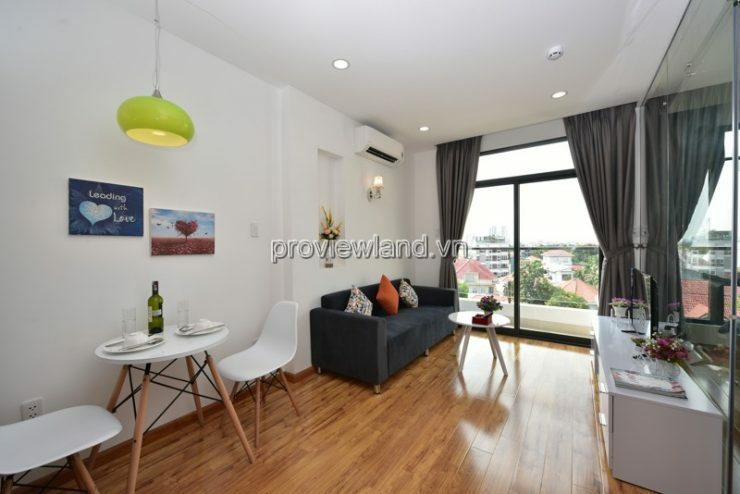 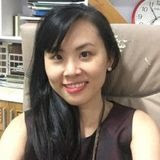 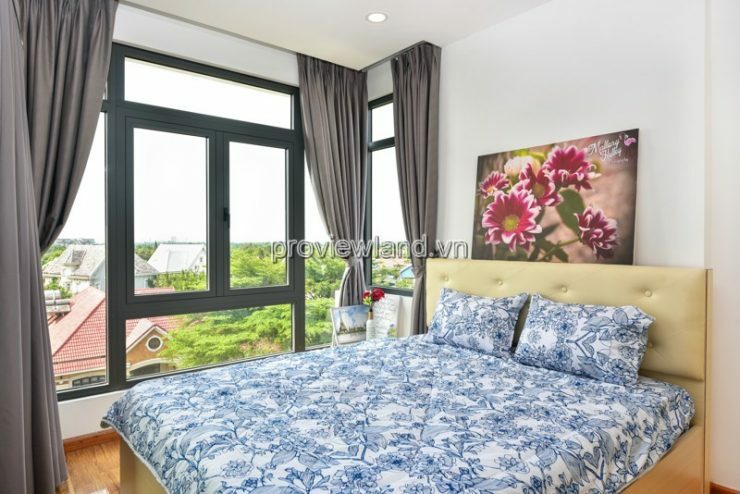 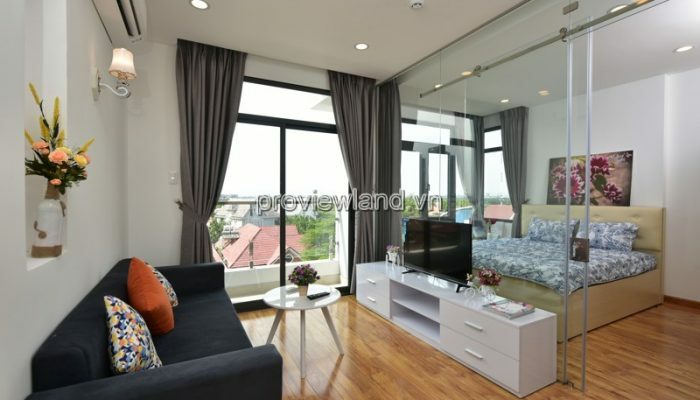 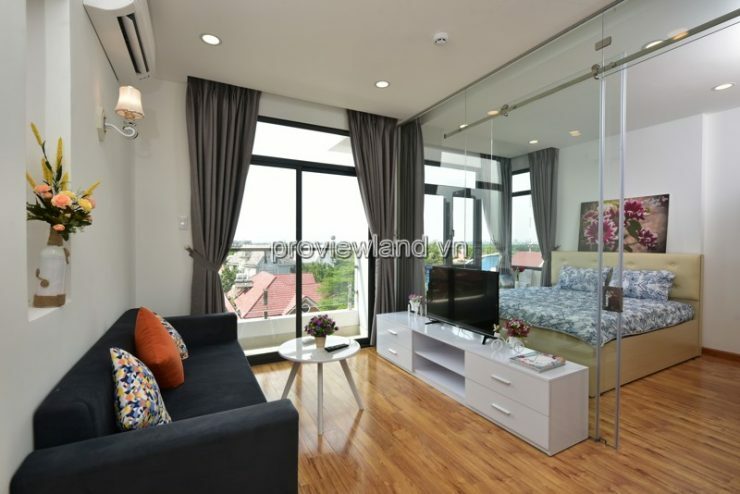 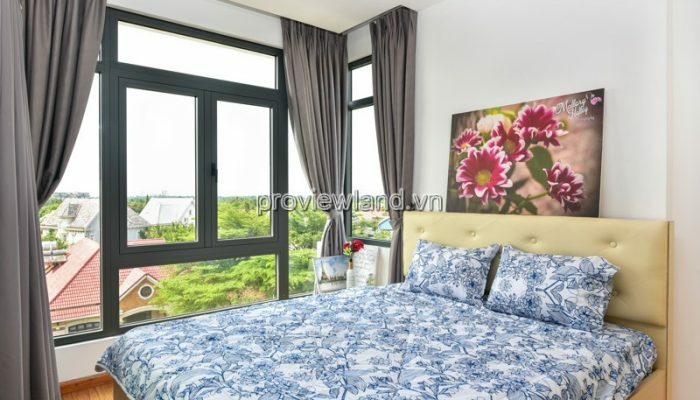 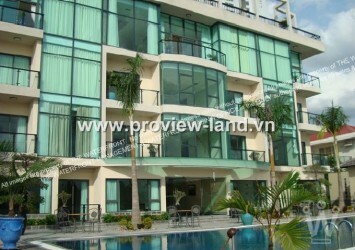 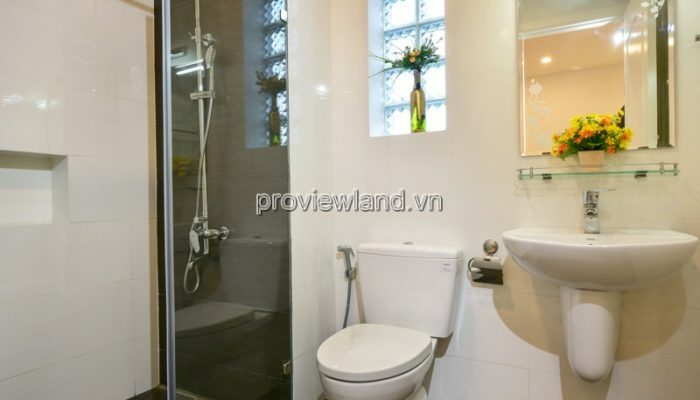 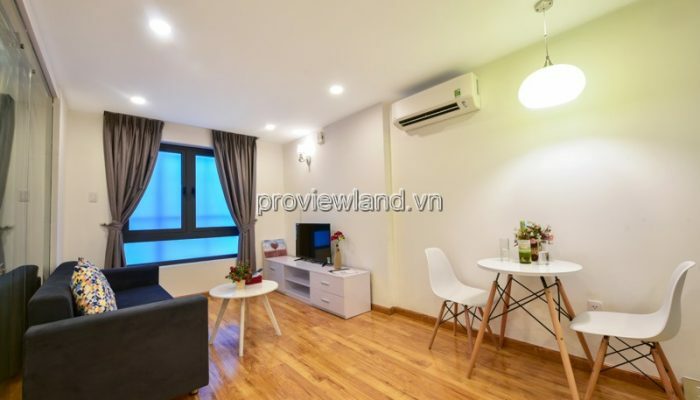 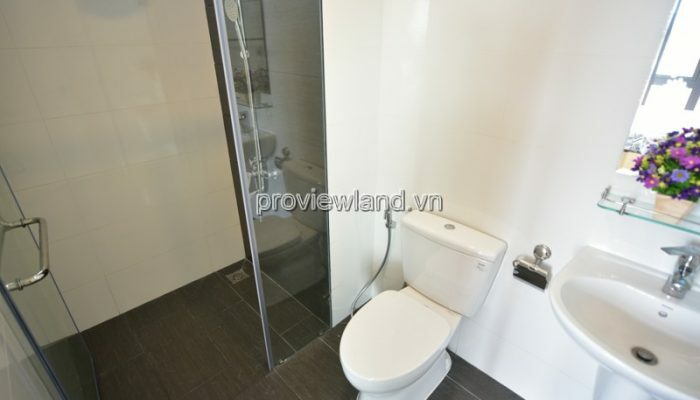 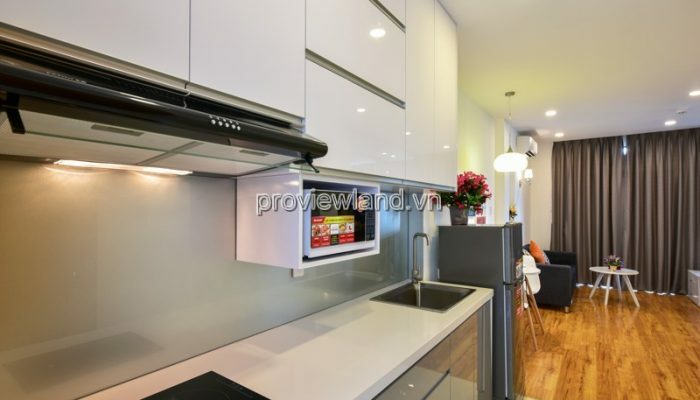 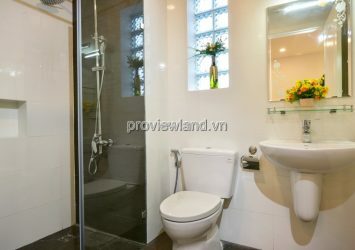 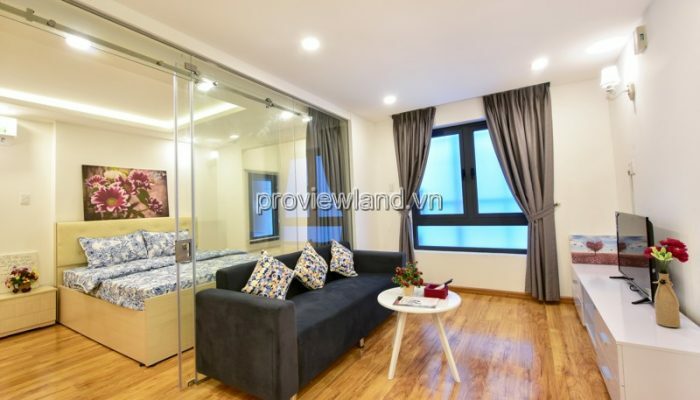 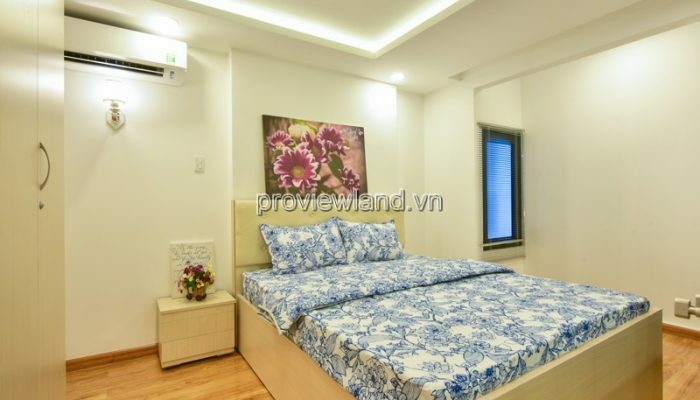 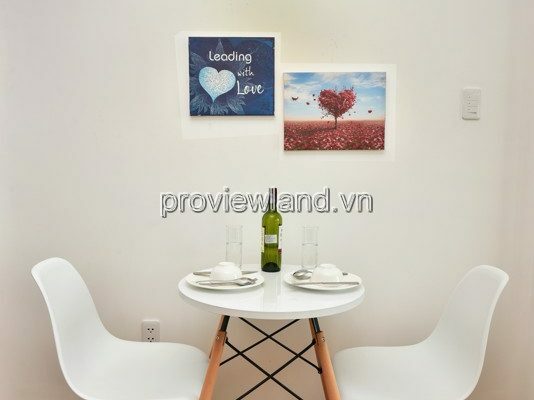 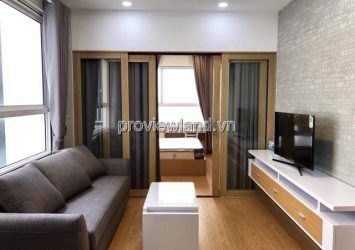 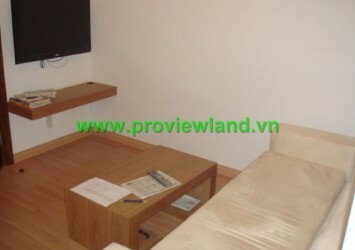 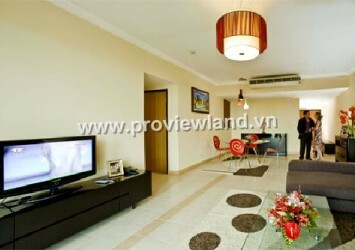 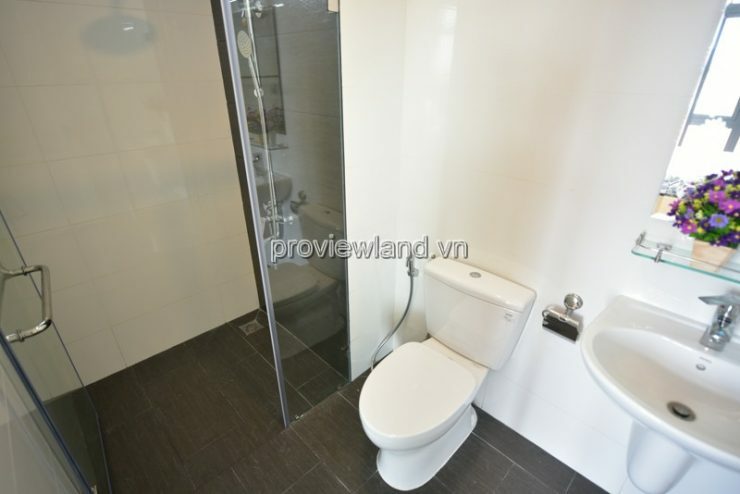 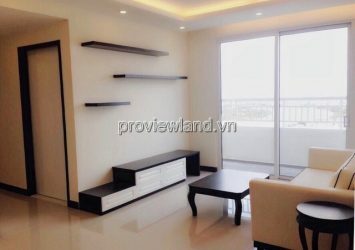 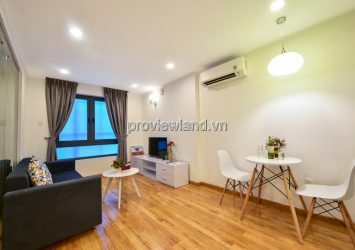 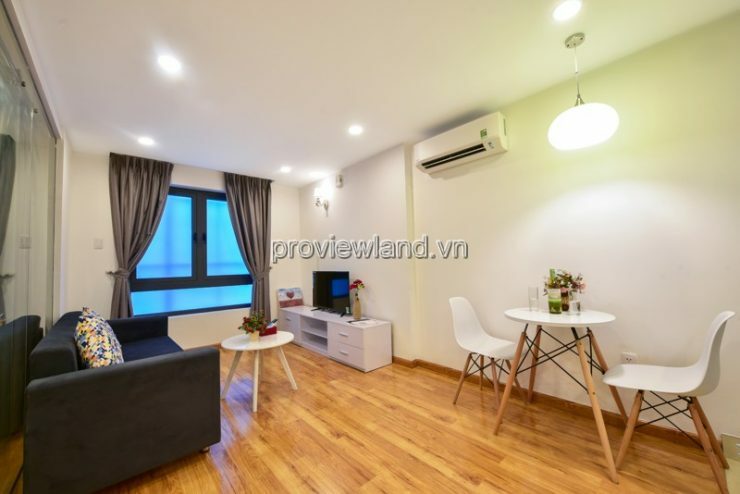 – Located in Thao Dien area, quiet area, fresh, airy with many trees and beautiful scenery. 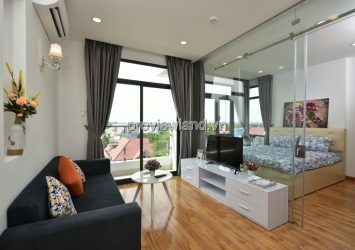 The serviced apartment is well-furnished with good quality furniture, providing a comfortable living space and relaxation. 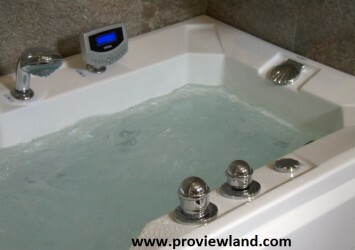 Service: water, internet, cable TV, cleaning 3 times / week.